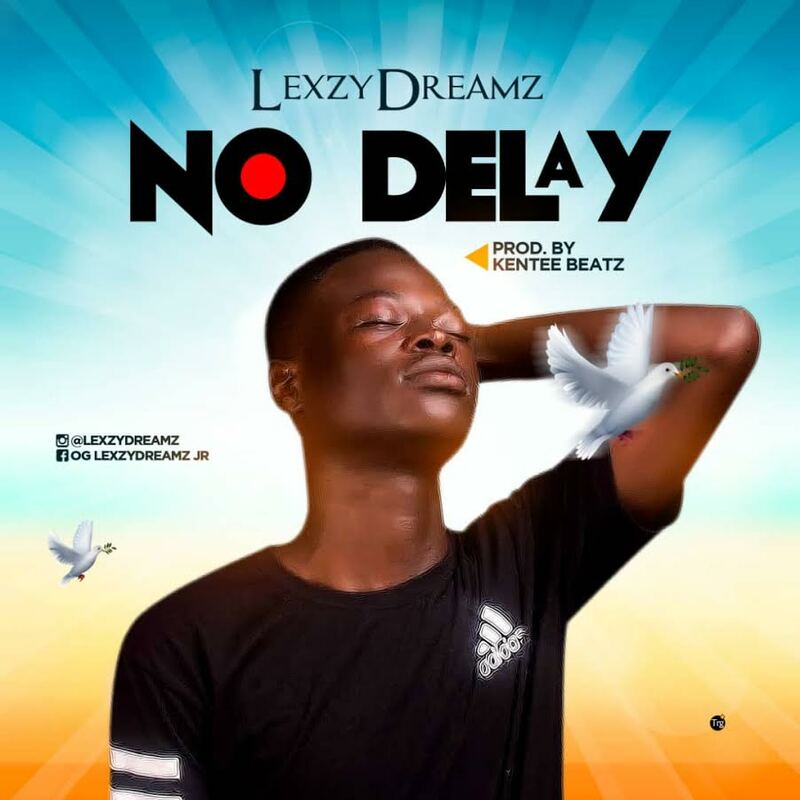 The wait is finally over, as the fast rising rapper popularly known as “LEXZYDREAMZ” (Eruku Banging) by slang finally drops his highly anticipated single titled “NO DELAY“. “No Delay is a feel good track produced by Kenteebeatz. Enjoy!